Click on a city to view in detail. 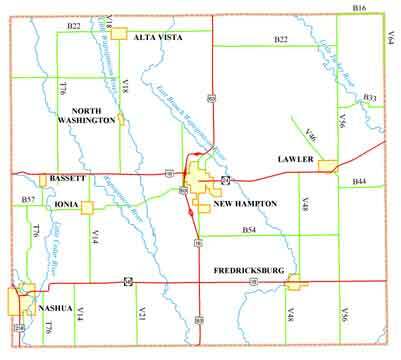 To view a countywide map click here. Board Meeting Time: 9:30 a.m.